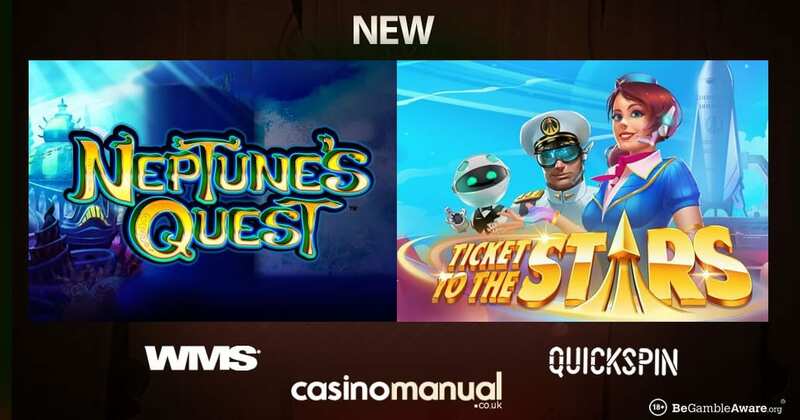 Both Quickspin and WMS have released new video slots – head to outer space and the lost underwater city of Atlantis with Ticket to the Stars and Neptune’s Quest. Powered by Quickspin, Ticket to the Stars is a 5 reel, 25 payline game which takes you to outer space. It comes with a Swooping Reels feature where winning symbols disappear to be replaced by new ones – this gives you the chance for continuous wins. There’s a Free Spins Bonus feature where the Swooping Reels feature also applies – with each win, the Unlimited Multiplier Meter feature applies meaning every 3rd win boosts the multiplier by 1 with 2 extra free spins awarded. With unlimited free spins and multipliers up for grabs, this highly rewarding game can pay out 9,714.2 times your bet on each free spin. 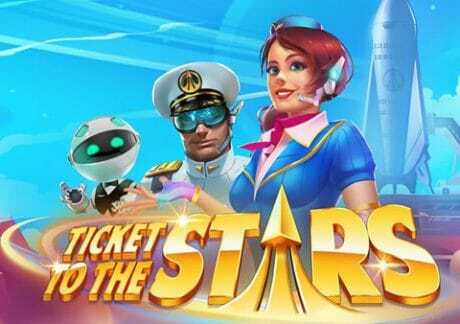 Check out the Ticket to the Stars video slot review for more details. Powered by WMS, Neptune’s Quest comes with 11 reels and 100 paylines – it uses the Double Money Burst engine found in popular WMS land-based games. Set in the lost underwater city of Atlantis, the game focuses on the Free Spin Bonus feature which can be accessed in 3 different ways. The best one gives you 20 free spins and a cool 100 times your total bet – once in, the triggering matching symbols lock in position as well as an extended wild on the last reel. With more free spins to be won, this title can pay out 500 times your total bet on every spin/free spin. 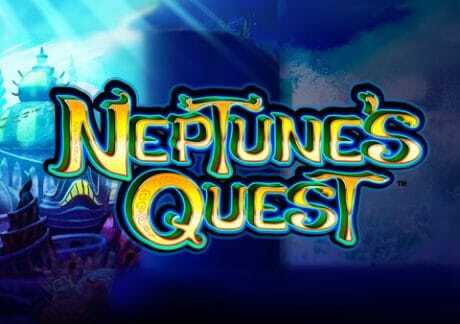 Read the Neptune’s Quest video slot review for a full rundown. LeoVegas Casino offers both these 2 new video slots and takes their total to just below 1,200! With an excellent reputation, fast cashouts and great customer support, they have lots of promotions – they are dropping £40,000 in cash this month.